As heard in the 2014 Heineken “Cities of the World” TV campaign, Elvis Presley’s “Bossa Nova Baby (Viva Mix)” is the infectious rhythm you can’t get out of your head! Want more? 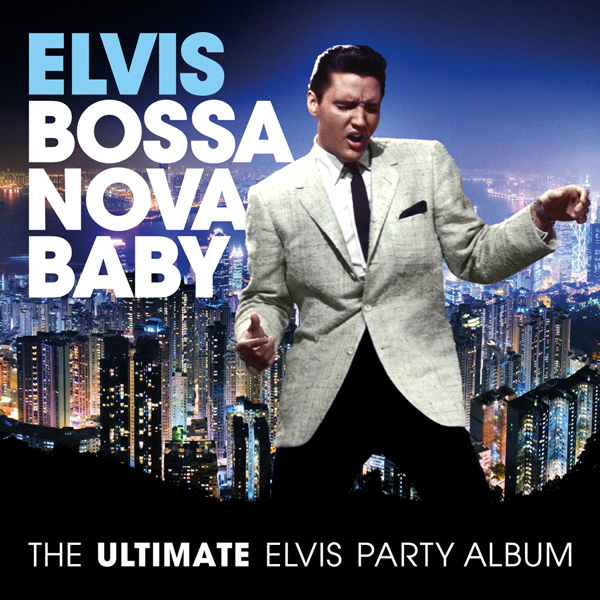 Bossa Nova Baby: The Ultimate Elvis Presley Party Album, is available now on iTunes and Amazon, and features more upbeat anthems by The King, including “A Little Less Conversation (JXL Radio Edit Remix),” “Rubberneckin’ (Paul Oakenfold Remix/Radio Edit),” “Jailhouse Rock,” “Viva Las Vegas,” “Little Sister,” and much more.